If for some reason you aren’t familiar with Kombucha let me tell you a little bit about it. it’s a fermented tea elixir and because it is fermented it contains probiotics! Probiotics are good bacteria that keep your gut healthy. A healthy gut means a healthy body because your gut is directly linked to your immune system, your digestion and you brain! mind blowing.. I know. 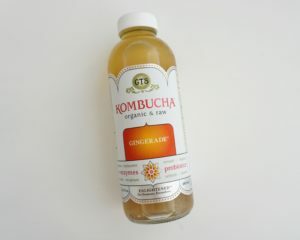 My favorite Kombucha flavor is Gingerade, it’s light and so refreshing! Lets be real here, I eat hummus almost everyday. I love having it with veggies or crackers or mixed in a salad. It’s seriously good with everything. 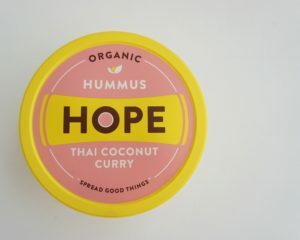 Hope Hummus is my favorite brand of hummus because it’s organic, the flavors are AMAZING and it’s made with the cleanest ingredients, no hidden nasties like some of the other brands. I eat Wheat free, I am mildly allergic to wheat (I get really uncomfortable stomach aches and my eczema flares up when something with wheat sneaks into my food) so naturally I went Gluten Free about a year and a half ago. The transition was easy for me, considering I already ate super clean. The one thing that made going Wheat and gluten free hard for me was Crackers. There aren’t too many gluten free cracker options that are actually tasty and that don’t contain corn either (I have a corn sensitivity). When I found Mary’s I was over the moon. They are hands down my favorite Cracker ever! (with or without gluten). My favorite way to eat them is with hummus or with cucumber and avocado. 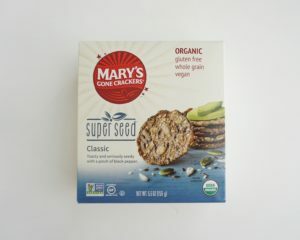 Mary’s also makes a variety of flavors like seaweed and herb – you should try them! #5. 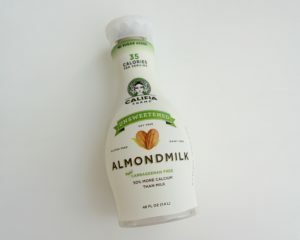 Califia Farms Unsweetened Almond Milk. 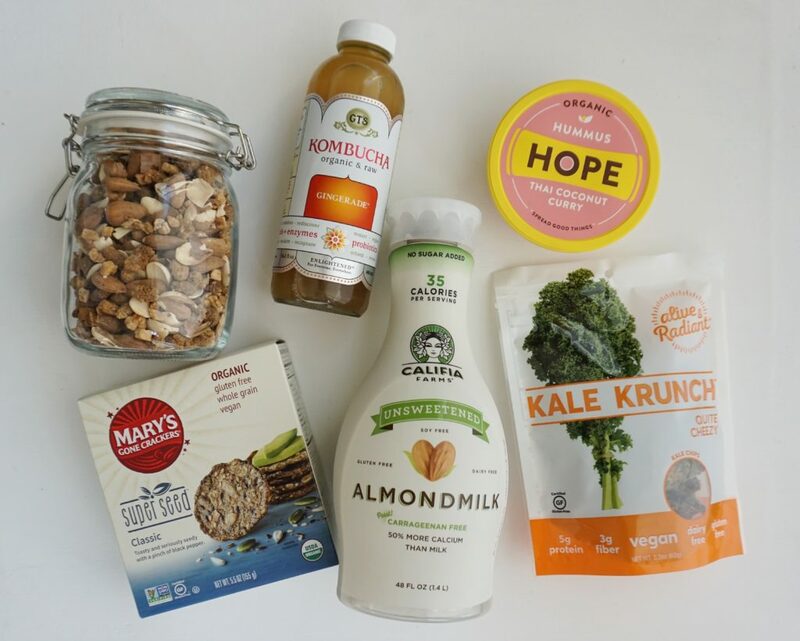 This is the only (widely available) Store-bought Almond milk that is free of soy and other unnecessary additives that other brands use. I buy the Unsweetened flavor because it tastes really good and the added sugar is so unnecessary! 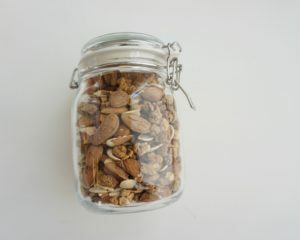 I add Almond Milk to my morning Coffee and use it to replace Cow’s Milk when i’m baking! 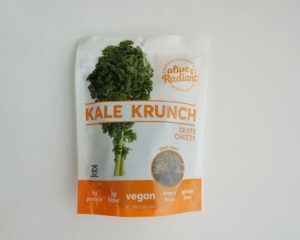 These Kale chips are addictive.. I’m just gonna put it out there because once you try them you won’t be able to stop. I used to be scared of kale chips, I tried them one time and had to spit them into a napkin. Whatever brand or flavor I tried was just icky! After about a year of avoiding them I decided to give ’em another chance, and thats when this addiction started. They are the perfect snack -Just be sure to check your teeth after eating them! Don’t let their name fool you, they don’t actually contain any cheeze or dairy. They have a blend of spices, cashews and nutritional yeast on them that give them a cheezy flavor reminiscent of cheeze-its or goldfish. Hope you guys are excited to try some new snacks! let me know in the comments what you think of them and if you have any snack suggestions for me to try!